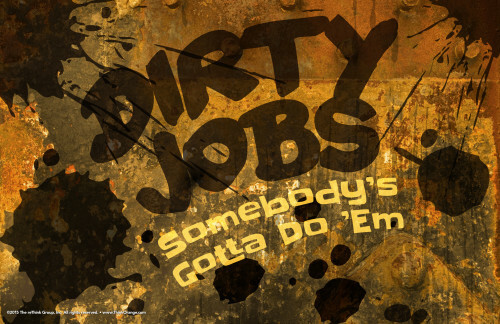 29 Aug Initiative – Dirty Jobs – September 2015 – Our Plan! 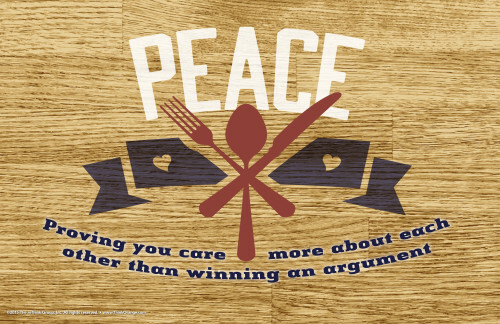 21 Mar Peace – Conflict Kitchen – April 2015 – Our Plan! 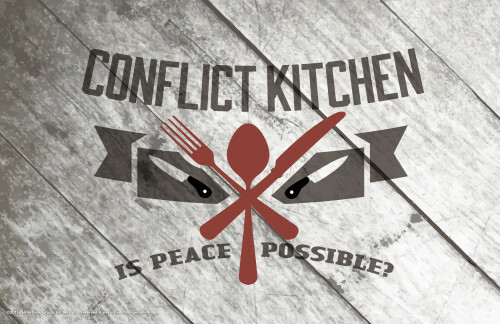 20 Mar Peace – Conflict Kitchen – April 2015 – Let’s Collaborate! 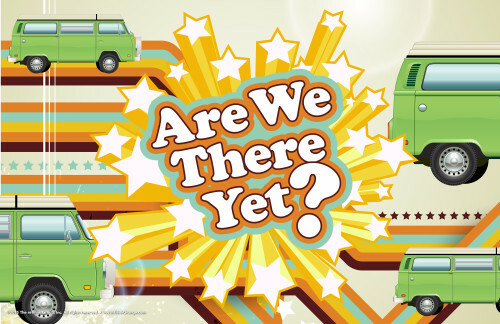 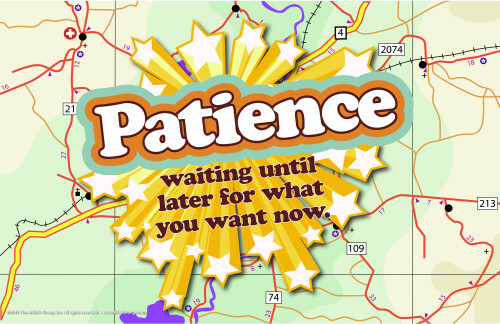 20 Feb Patience – Are We There Yet? 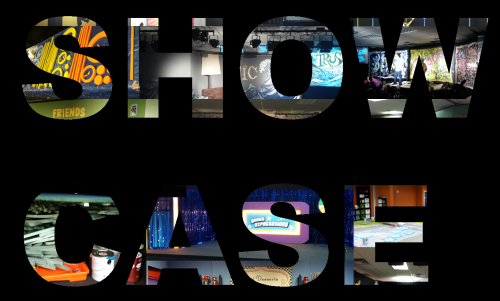 – March 2015 – Let’s Collaborate! 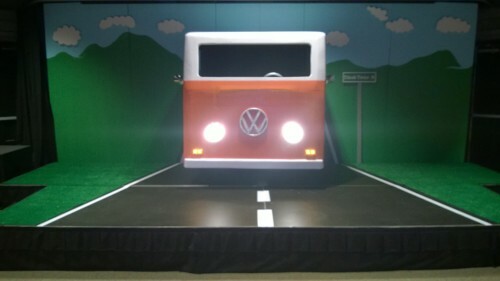 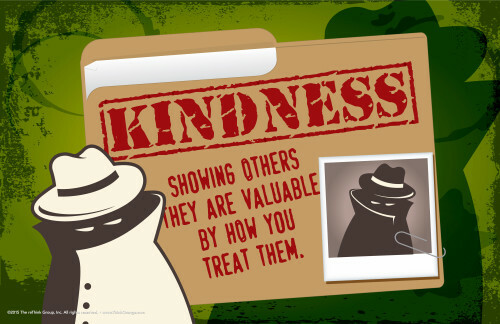 19 Feb SHOWCASE – Undercover Kindness!